A little over five years ago, BlackBerry was the go-to platform when looking for security and privacy. This is so because the platform uses encryption throughout its entire services, making it basically impossible for hackers to break in. Millions of people relied on BlackBerry for their communication services, among them business organizations. However, things started changing when the Canadian company started allowing governments access to the platform using other means. The results of this move by BlackBerry are obvious as the company has continuously lost trust among users, something that has even forced it to abandon its own BlackBerry 10 OS in favor of Android. Apple is facing a similar case with the ongoing San Bernardino terrorist case where the FBI wants the iPhone maker to help break into an iPhone belonging to a suspect from the attack. 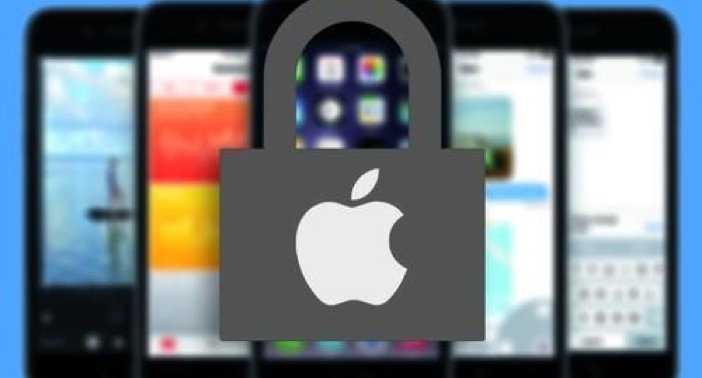 However, Apple is still adamant that coming up with a tool to help break into the phone will be putting other iPhone users at risk. Is history on the verge of repeating itself? Things started going not-so-good for BlackBerry back in 2010 when Research in Motion (RIM) was still around. BlackBerry has millions of users all over the world, something that resulted in the popularity of the company’s messaging app – BlackBerry Messenger. This platform allowed users to send and receive encrypted messages that meant even governments could not access them. The idea of using a platform that keeps off snoopers and other attackers excited many, including governments and top officials in the government. In fact, BlackBerry is still in use today by most governments thanks to the belief that the platform offers the best security and privacy levels. With issues of insecurity arising in Asia, the Saudi Arabian government demanded that BlackBerry gives it permission to access its servers. At the time, all company servers were based in Canada, which blocked any attempt to access the data on the servers by any other country. In order to keep operating in the country, BlackBerry had to comply with the government’s order and installed a server in the country, allowing the government to keep an eye on messages sent by its citizens via the platform. This trend went on in Asian countries, with UAE, Indonesia, and India taking the same route in the same year. As a result, BlackBerry had to loosen its stance and turn to working with these governments as they demanded. Since then, BlackBerry has been recording dwindling growth, with reports surfacing that it might even consider closing down its mobile division. Even though allowing governments to access messages is not the main reason as to why BlackBerry is no longer the force it used to be in the mobile industry, it played a huge part. This is something that Apple must really take care not fall into again. The company has established a reputation across the globe and a massive following. Many who use their devices do so because of the tight security and privacy measures it offers. If these were to be broken courtesy of the San Bernardino case, Apple might be on the verge of losing a lot.